Stories that shaped the year. From the latest business news to auction reports to reviews of the latest and greatest, it’s obvious that readers love solid content. 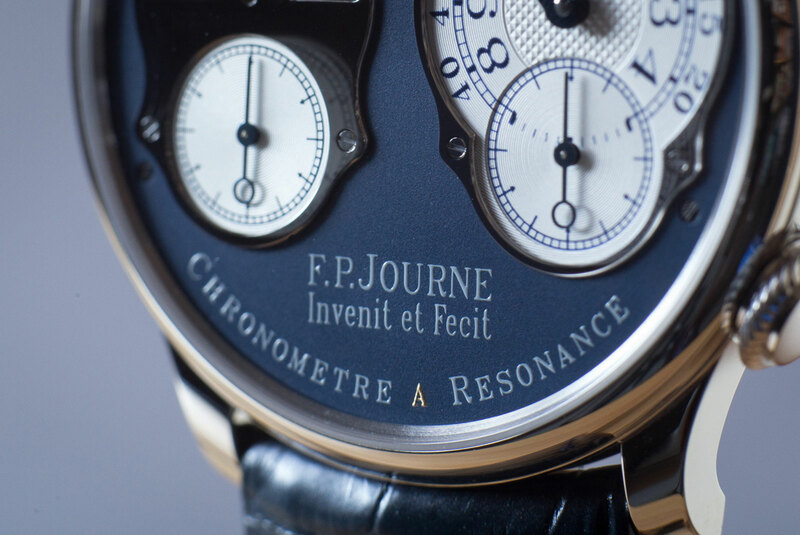 We’re most proud of what we do, which is intended to help readers gain an insight into watchmaking and make informed decisions. With 2019 just days away, here’s a recap of the most popular stories from the past year. Dark horse, sleeper hit, whatever you name it, the ref. 5235 is one. 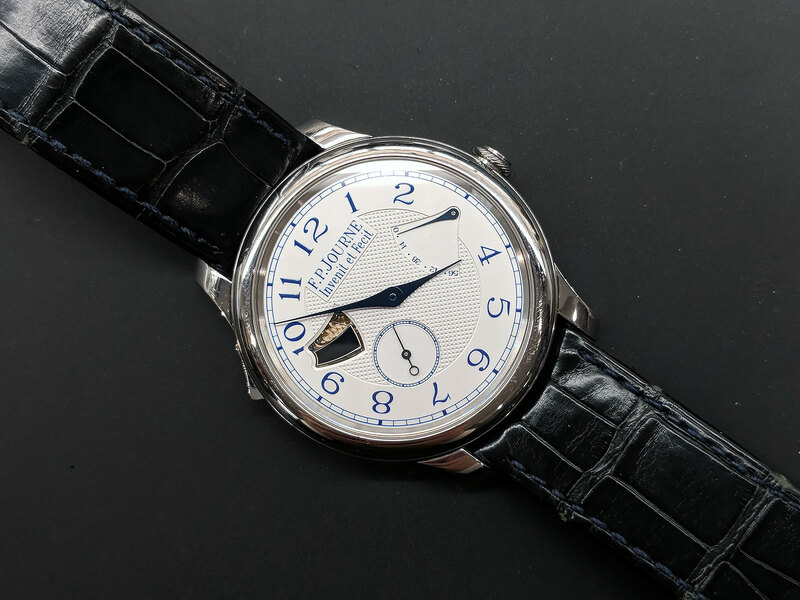 The watch is one of Patek Philippe’s most unusual and overlooked models. 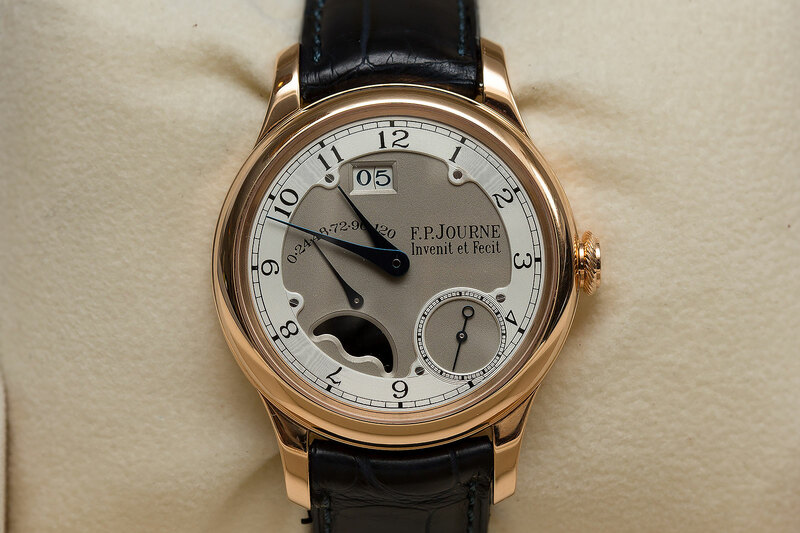 Not only is the only watch made by the Geneva watchmaker with a regulator-style display, more significantly, it also boasts a calibre that is unique to the reference – no other watch shares the same movement or even base movement. 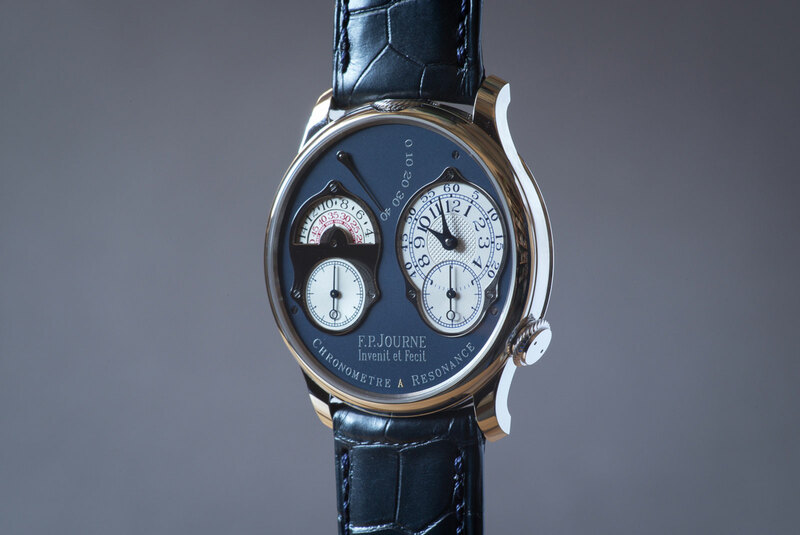 And it’s also the only serially produced Patek Philippe movement with both a silicon escapement and hairspring. Read the review. A hotly anticipated watch that sold out in a flash online, the Speedmaster “Ultraman” takes itself less seriously than the first Speedy Tuesday. 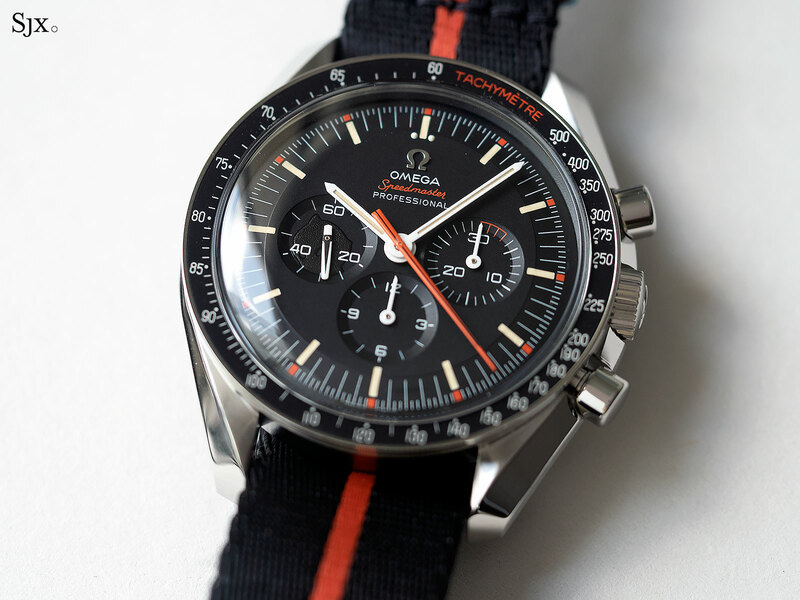 We looked at it in detail, and also compared it to the original Speedy Tuesday, as well as a vintage Speedmaster ref. 105.012. Continue reading about the Speedmaster “Ultraman”. 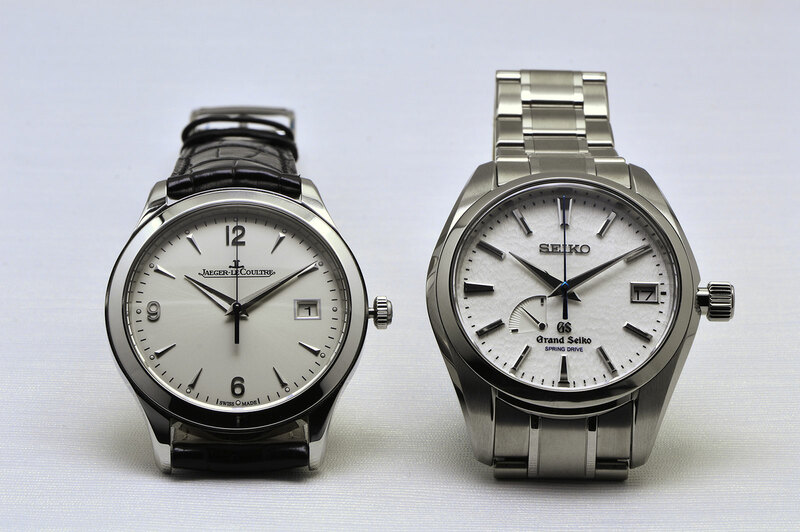 Detailing the differences between two categorically similar watches – nay, horological masterpieces – produced at Seiko Epson’s Micro Artist Studio – the Credor Eichii II and the Grand Seiko 8 Day. Here’s the full story, along with lots of photos. 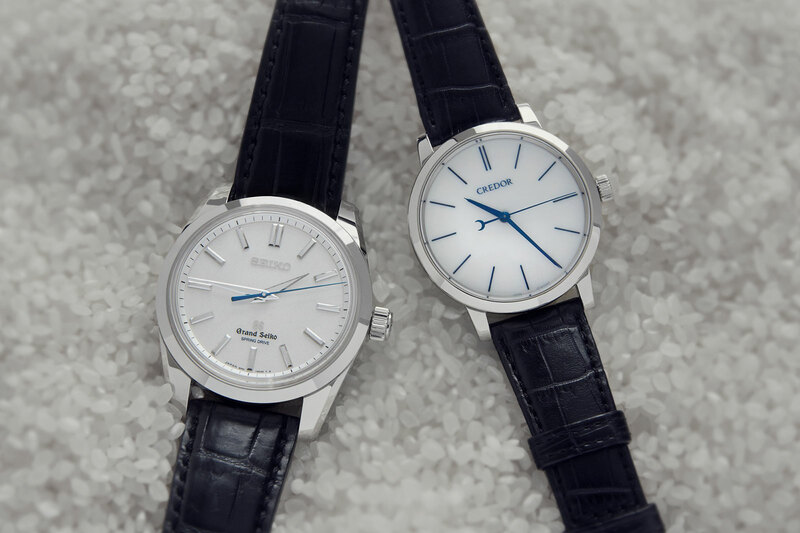 A detailed comparison of two different, yet comparable watches that are crowd favourites amongst enthusiasts, with lots of solid macro photos. Here’s the story. 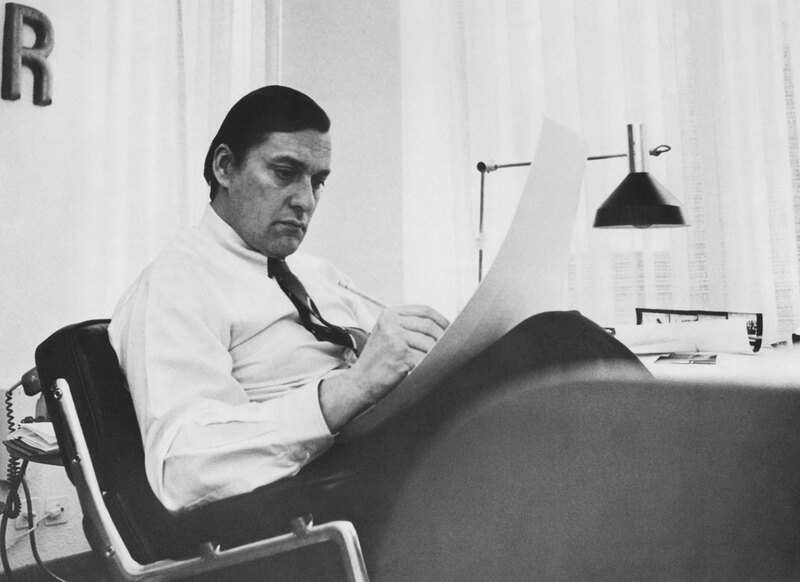 Alan Downing tells the story of René H. Bittel, a little-known Swiss ad man who helped Patek Philippe regain its footing after the Quartz Crisis by crafting the ad campaigns that would come to define the company in the 1980s and 1990s. 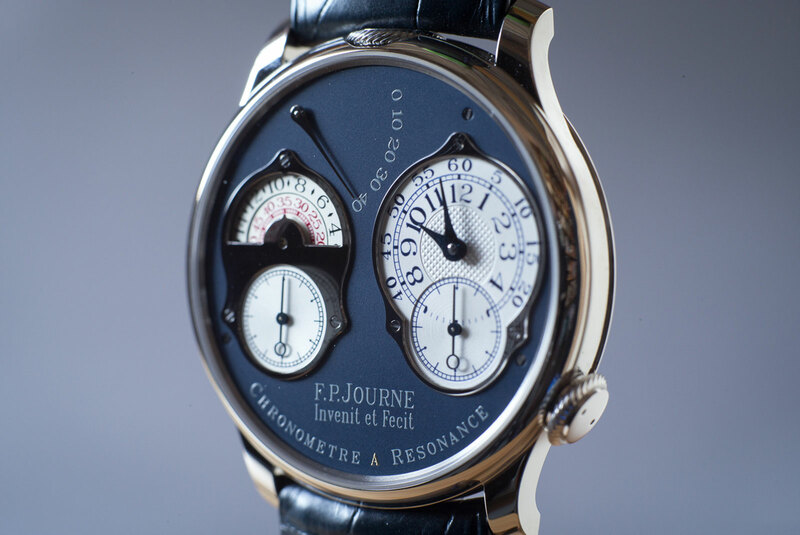 Most notably, he put into words the notion that a mechanical watch was for a lifetime, and one’s heirs. Read about Bittel and his accomplishments. 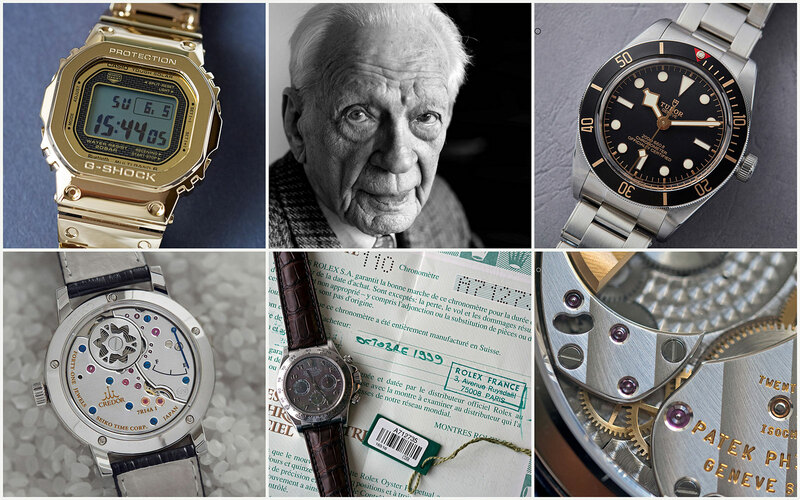 Helmut Sinn’s life was epic – as a fighter pilot during WWII he lost two fingers after being shot down, followed by a stint as a rally car driver, and finally a watch entrepreneur. He was successful enough that he sold the eponymous company at the age of 78 in 1994, several decades too early, as it turned out. 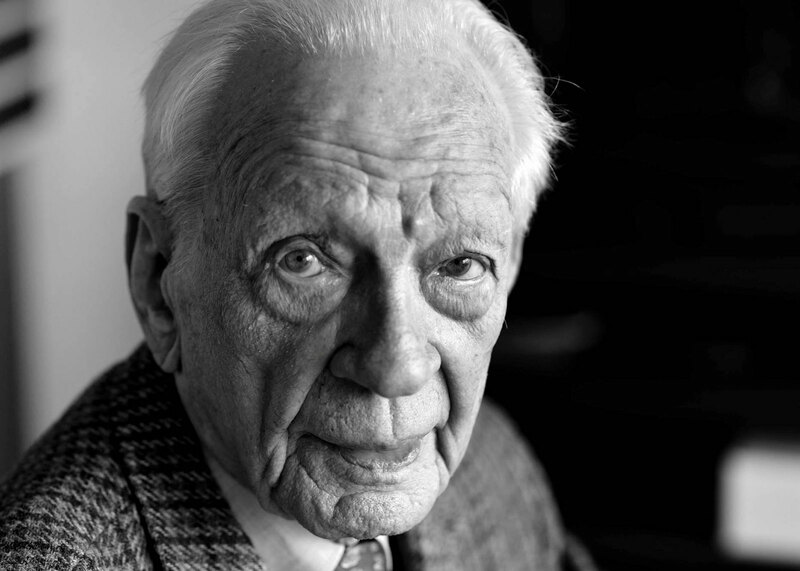 He then continued his career with a second company, before passing away at the grand old age of 102. It was a life well lived, and worthy of remembrance. 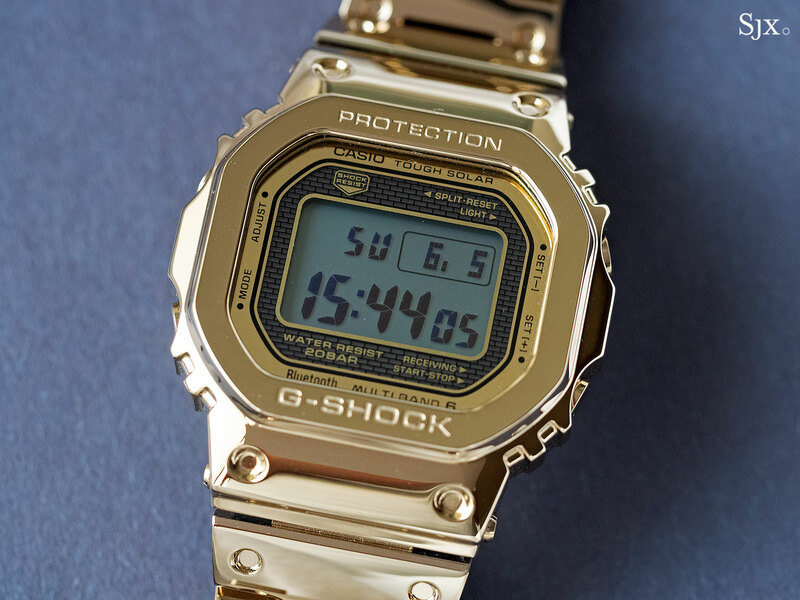 The all-gold, limited edition G-Shock “Full Metal” is one of the coolest watches of 2018. Find out why in our detailed review. 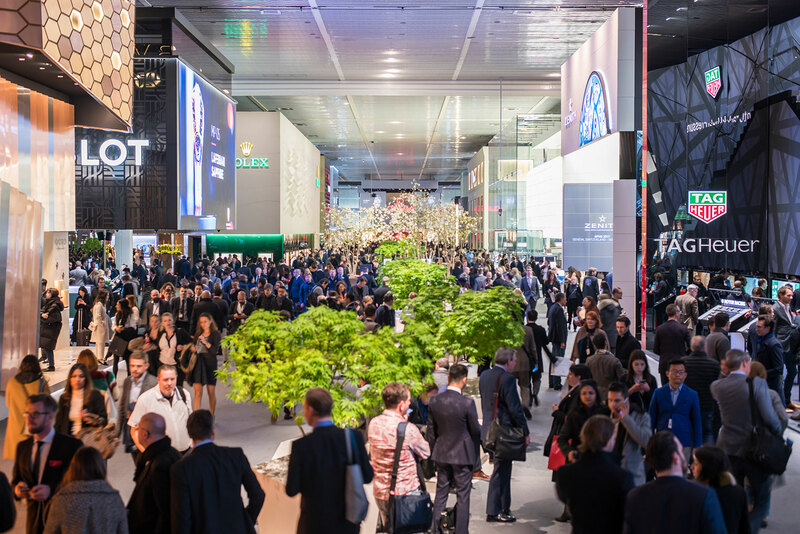 A no-nonsense take on this year’s Baselworld, an event that has recently suffered a streak of defections and bad press. We’ll do another one in 2019, but for now you can revisit 2018’s right here. 7. 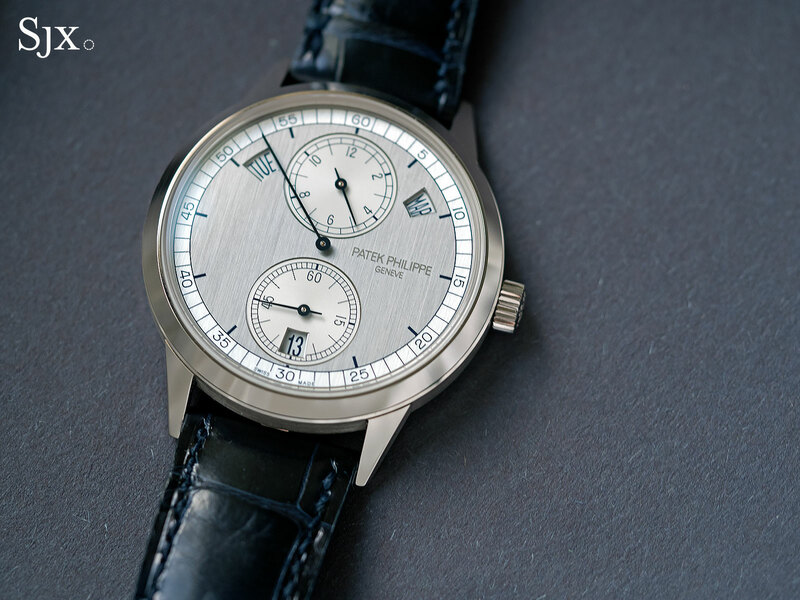 How Good is Vacheron Constantin’s Entry-Level FiftySix? A surprise entry on the list, since Vacheron Constantin is neither a mass market brand, nor is the FiftySix a runaway bestseller. 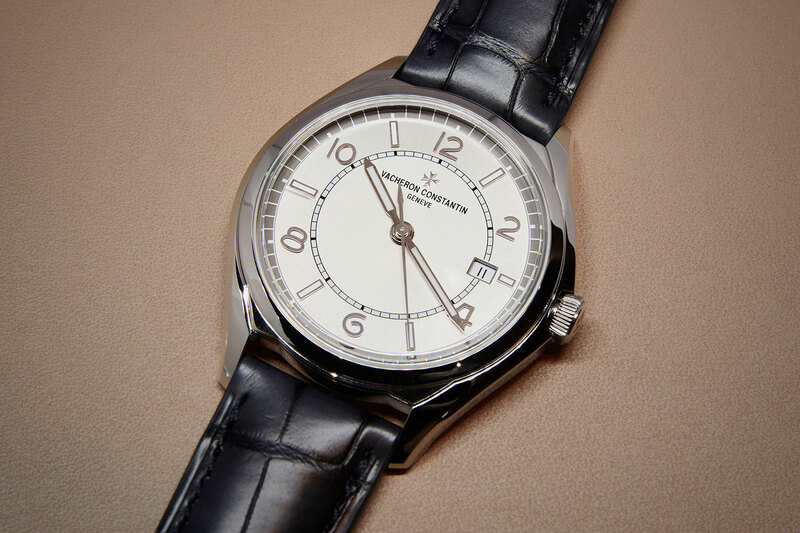 In fact, it was controversial at launch, being the most affordable Vacheron Constantin wristwatch by some margin. 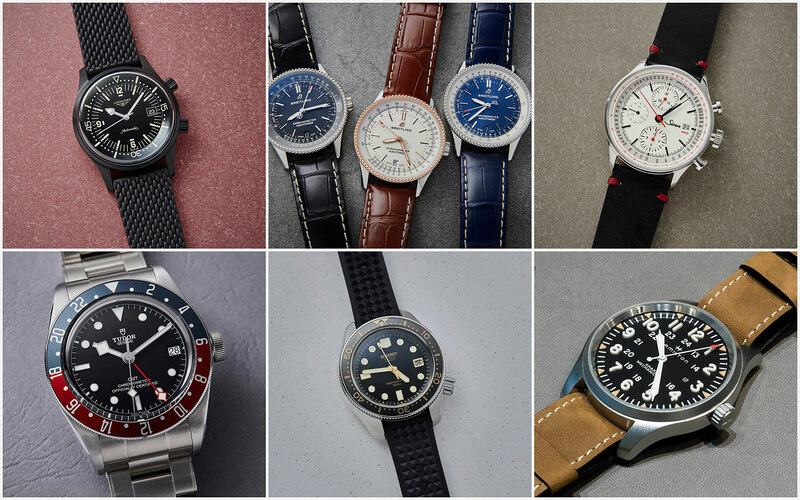 Yet the FiftySix has been a hot topic – we looked at it in detail, so see for yourself. 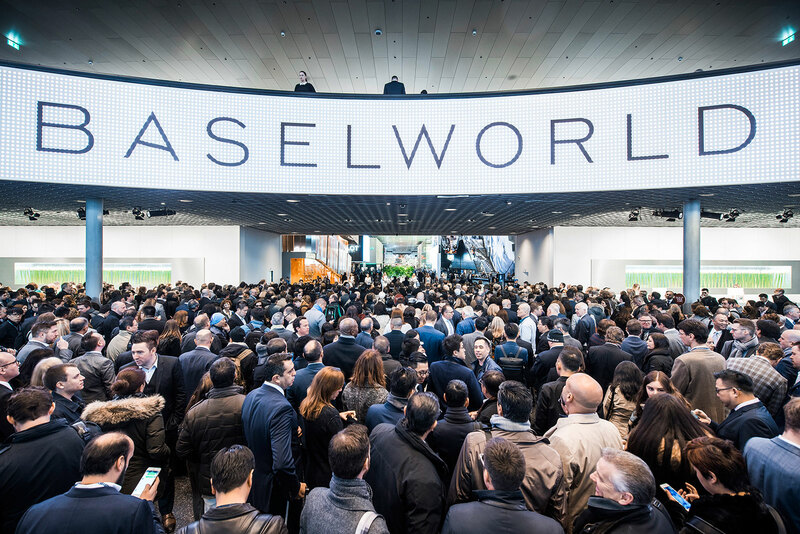 We chose the best “beater” watches from Baselworld 2018, a fair that does much better at affordable timepieces than SIHH. No matter how large your budget, value for money is always reassuring and comforting, so the popularity of this story is no surprise. See the selection of winners under US$5000. 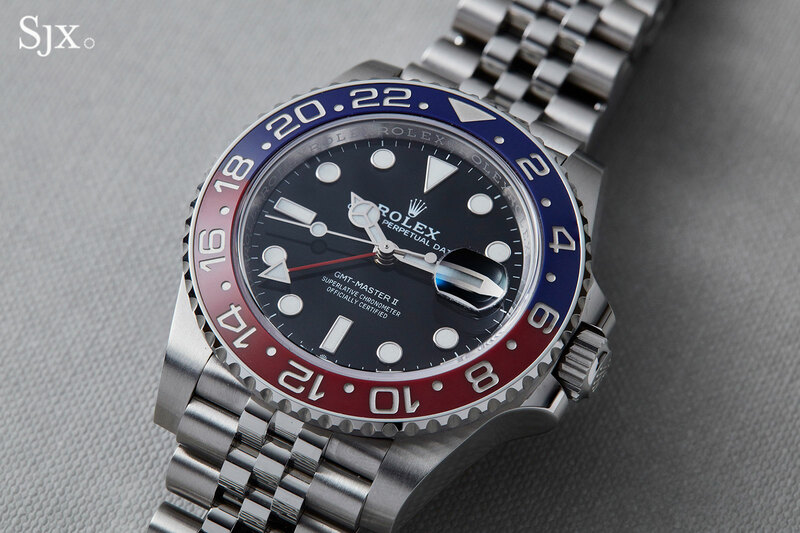 Possibly the hottest watch of the year was the GMT-Master II “Pepsi” with a Jubilee bracelet. Rolex also upgraded the case alloy, which is now Oystersteel, as well as the movement, giving it the latest generation automatic with 70-hour power reserve. 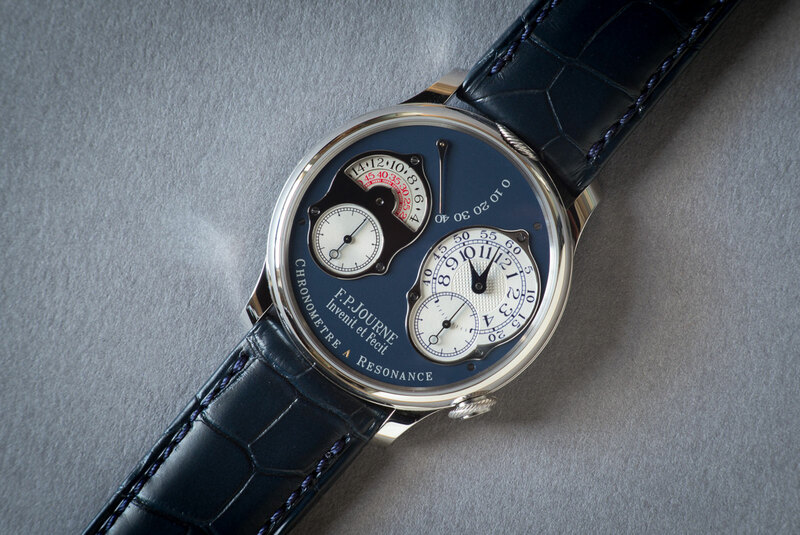 But none of that matters as much as the blue and red bezel. Read the review, which has few surprises but is worth a read in any case. A tech exec in his early 30s, Brandon Moore tackles the topic of how to sell luxury watches to everyone’s favourite demographic – millennials. This story was not doubt as well read by the industry itself as enthusiasts and aficionados. Read it in full. 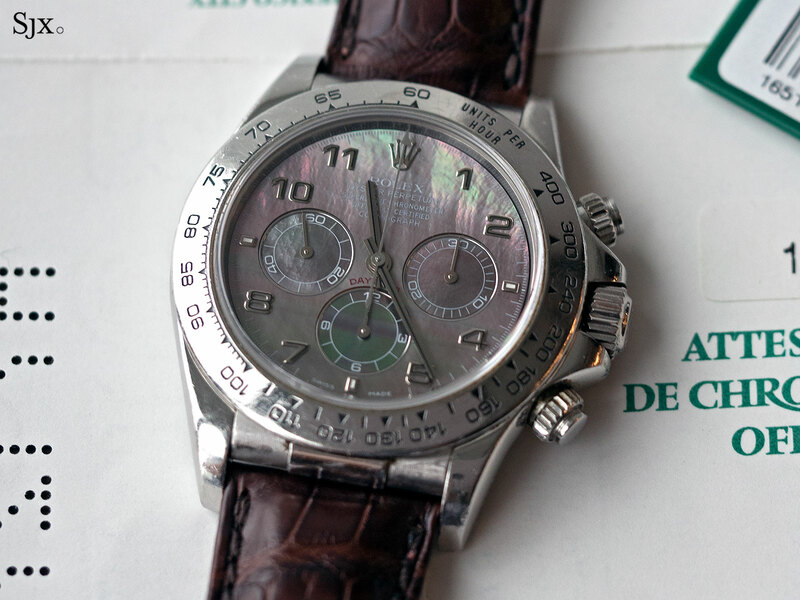 We detailed the intriguing backstory of the unique Rolex Daytona “Zenith” in platinum, one of just five made at the request of former Rolex chief Patrick Heiniger. 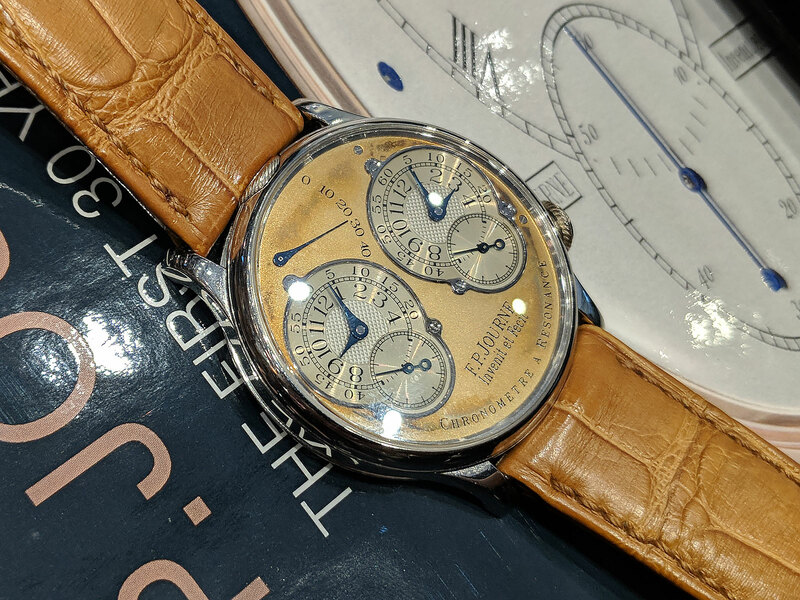 We got the scoop thanks to Sotheby’s watches, which proceeded to sell the watch for over US$871,000, making it the most expensive modern Rolex watch ever sold at auction. 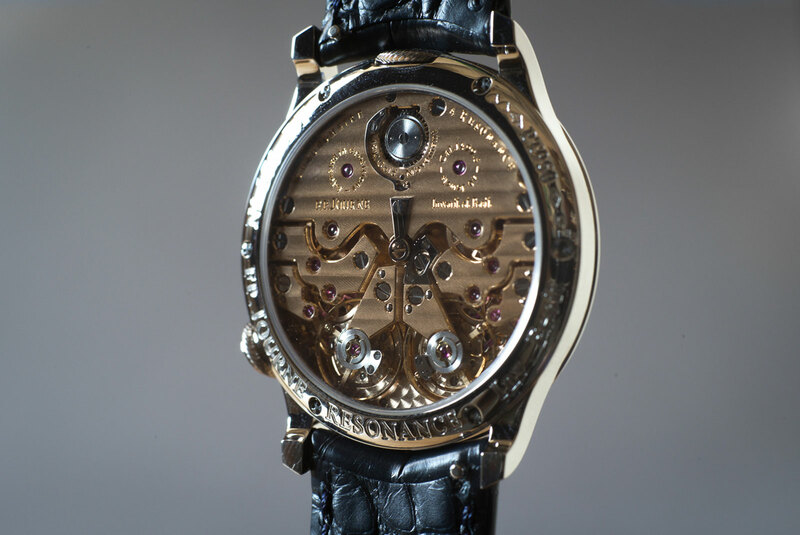 Read the one of a kind “Francesca-Romain” Daytona. One of the most affordable watches of the year, the Black Bay Fifty-Eight was also one of the best. 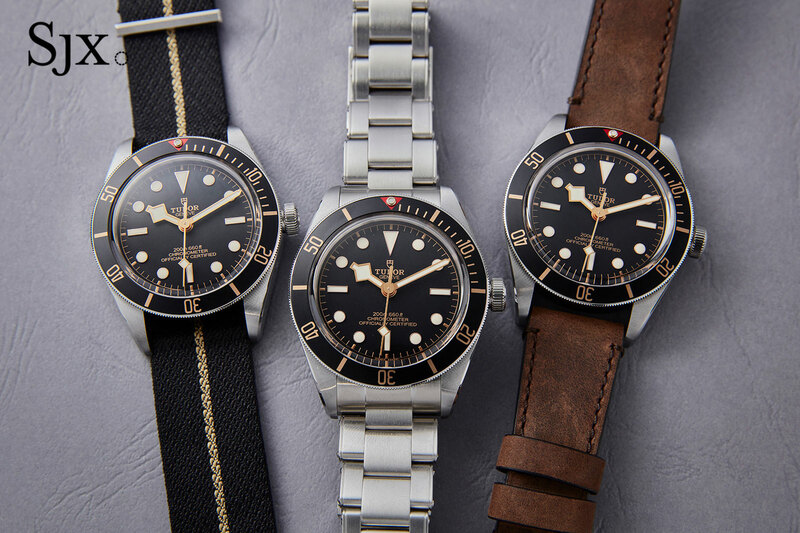 In a market rich with bargains, the Tudor Black Bay Fifty-Eight still manages to be a poster child of value. 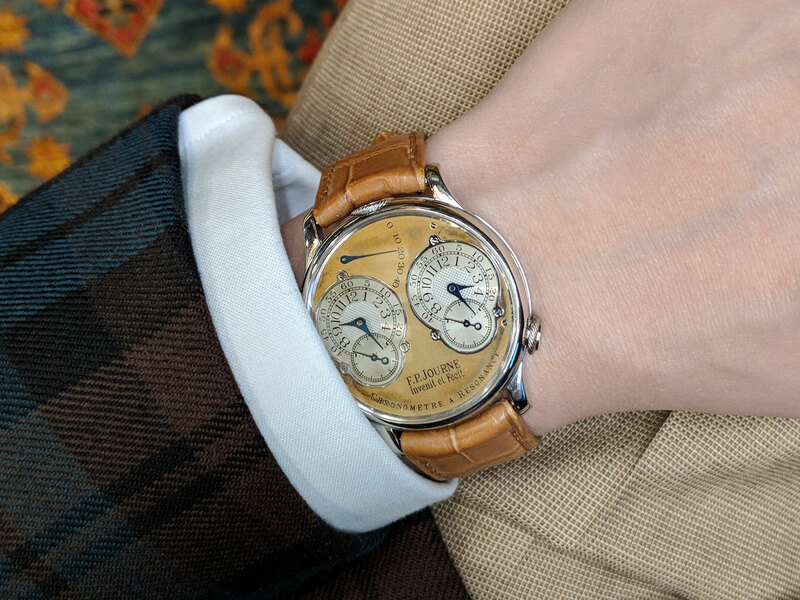 It boasts much of the same goodness that makes all other Tudors such compelling buys, but hews closer to the vintage originals that inspired it, being smaller, thinner, and just better on the wrist. Read the review. We were the first amongst the watch blogs to break this news on a sleepy Sunday, thanks to a friend in Switzerland who picked up weekend paper NZZ am Sonntag and got a shock. 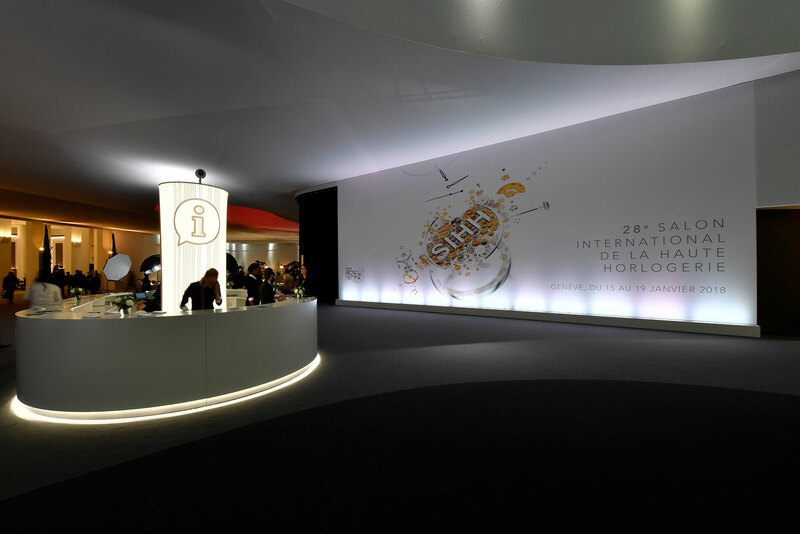 You can read about the Swatch Group’s surprise departure, as well as the consequences – the resignation of the MCH chief executive, and then the forecast of a US$100m loss.